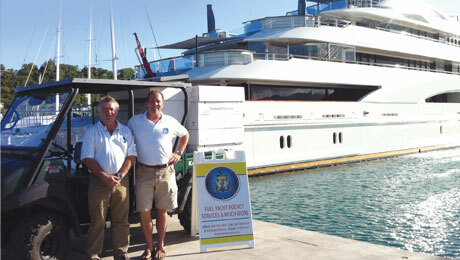 Pemberton Browne prides themselves on supplying the industry’s finest yacht crew. 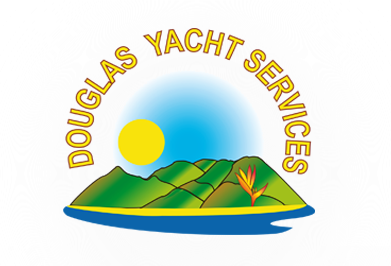 Their crew agents are all ex-yachties with extensive experience, who know exactly what is needed on board. Based in the UK and in Antibes, they have a huge data base from which they draw up successful matches between employers and crew.